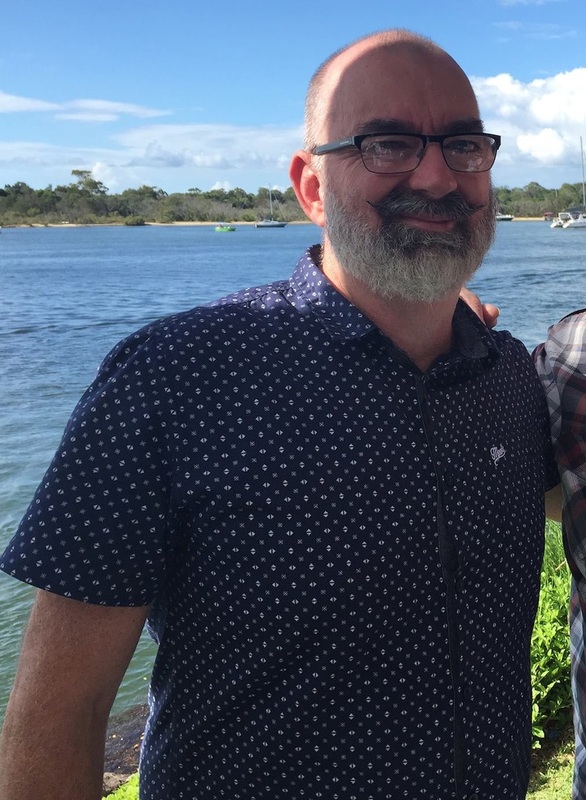 The Centre for Men are thrilled to welcome Wayne Stevens into the role of Co-ordinator. Wayne will assume the role from 3 December. Wayne’s appointment comes after a long journey of seeking funding, receiving expressions of interest from several quality candidates, and a time of discernment. While there is still a journey ahead to secure funding for the position into 2020, we are hopeful that this will not be a significant obstacle as the work gains momentum under Wayne’s commitment to men and their families. We invite you to get to know Wayne, who is also stepping down as a member of the board. Wayne is a passionate advocate for men, and already has established many initiatives as a volunteer. It is our heart that men will become more deeply connected with themselves and their communities through the addition of Wayne. We will remain a primarily volunteer-based organisation, and it is the many men who give up their time, talent and energy to serve men that helps Centre for Men expand its capacity and fulfil the commitment to five generations of initiated and generative men.